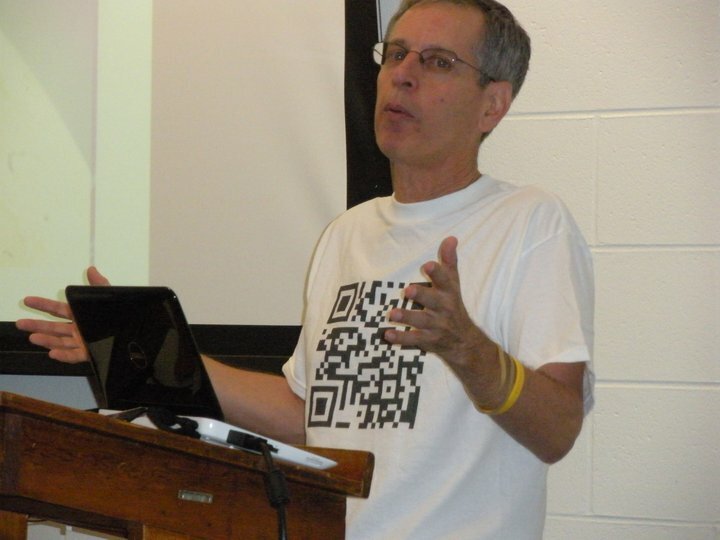 and displayed my QR Code shirt I did not realize the furor it would cause. 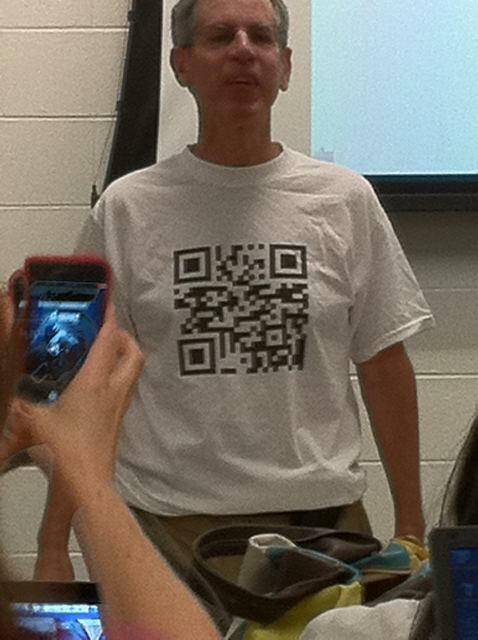 QR codes is a Scan-venger hunt. How about a Geocaching QR Scan-venger Hunt! Use qr code extension in chrome to turn any page into a qr code.